We recently published a beginner's guide to on-page SEO. In that guide, we made brief mention of internal links, but we didn't have room to go into detail. This post will cover internal linking best practices that you can implement today to improve your on-page SEO and boost your rankings. What Is Internal Linking and Why Does It Matter? If you aren't familiar with the concept, internal links are simply links that point to other posts or pages on your website. For example, the following internal link points to our Beginner SEO Course (which is 100% FREE by the way). Internal links boost engagement metrics. Google uses signals like page views per session and time spent on the website to decide whether or not your page is providing users value. Internal links give visitors an invitation to explore your website more deeply. Internal links pass “link juice”. When one of your posts or pages earns a valuable back link, you can control the flow of its power with internal links. When Google crawls the page, it will follow your internal links and pass a little bit of the page's authority to the linked pages. Internal links build structure. Since Google prefers websites that are easy for users to navigate, your internal links provide one way for you to highlight that your site is organized in a logical manner. 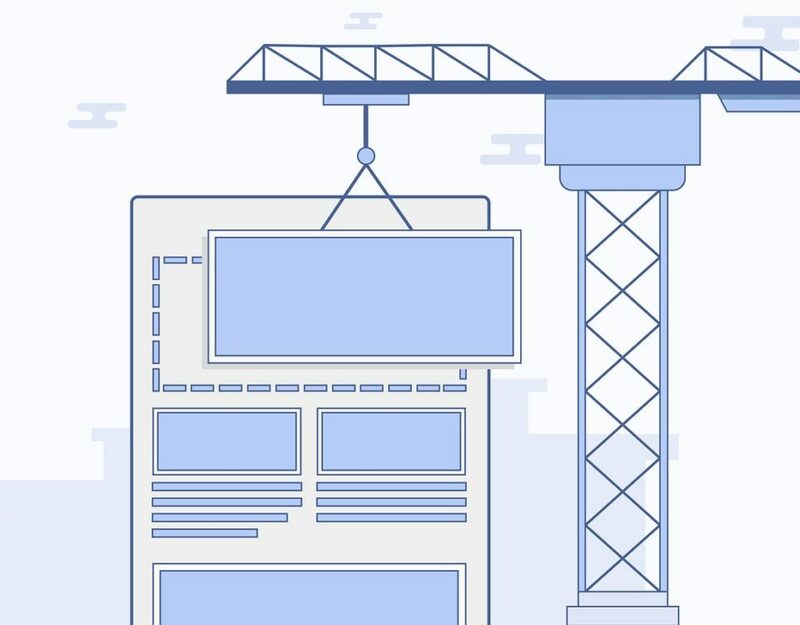 When your on-page SEO guide is interlinked with a bunch of other posts related to on-page SEO, for example, Google recognizes this as a user-friendly silo of information. Now that you have an understanding of why internal links are helpful for both users and search engines (and thus, your ranking), let's get on with some of the internal linking best practices you can start implementing today. In any link, the “anchor text” consists of the words that are presented to the reader. For example, in this link: SEO Academy, our anchor text is “SEO Academy”. When it comes time to choose anchor text for your internal links, you want to choose words that are useful to readers and relevant to the page you are linking to. We've been installing hardwood floors in Detroit for years. Ceramic tile installation isn't easy, but you can do-it-yourself. If you don't think you're up for the job, be sure to hire a licensed Detroit flooring installation contractor to get it done right. By choosing anchor text wisely, and varying it up a bit, you can get Google to recognize what the target page is all about and increase its chances of ranking for relevant terms. We mentioned earlier how internal linking helps create a logical structure for your website that Google and visitors love. One way that you can go about this strategically is by using what is known as a silo structure. Siloing is a method of strategically linking content so that it is organized into distinct topical categories. 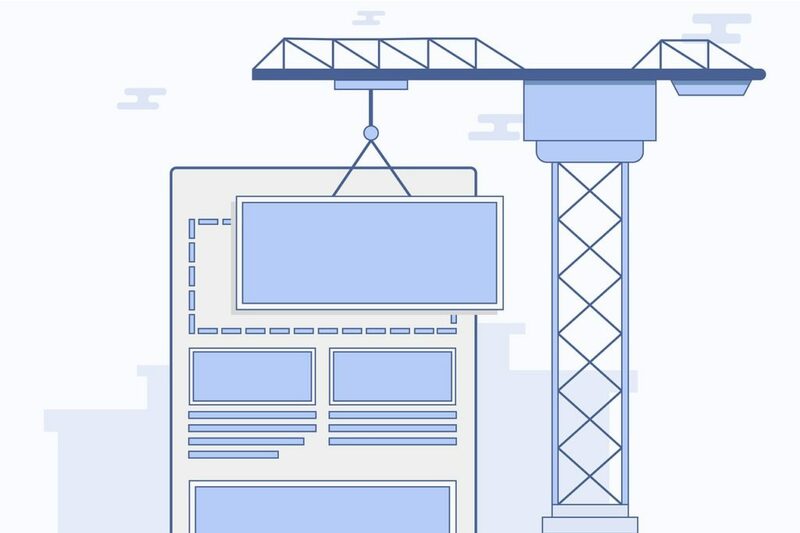 A typical way of doing this is to structure each silo around a single “money page”, or the page you really want to rank. This money page is then supported by a series of blog posts that target long tail or low competition keywords. Then, you build internal links so that the silo is completely self contained. The money page links to its relevant posts, and the posts link to each other and to the money page. But you want to avoid linking from one silo to another. At least not too much. The main goal of siloing is to pass the authority of every back link you get only among the pages that are relevant. The more you link outside of the silo, the more the juice gets thinned out. When you publish a new post or page, consider finding a few older pieces of content that could be naturally linked. Why? Because of a little something called the freshness update. One of Google's many algorithm changes in the past few years included an attempt to value fresh, new content over stale posts that may have grown out of date. When you publish a new piece of content, you can potentially drive readers to your old stuff with internal linking. As users click through and spend time on the older posts, Google will recognize them as still relevant rather than stale. Every internal link should be a conscious decision. And, every internal link should fit within your overall SEO strategy. Since every link spreads the authority of the page a little bit thinner, you've got to ask if you really want to waste valuable link juice on your Support Page or your About Us. Generally, if users can get to it from your main navigation and it's not something you are trying to rank in the SERPs, it's probably not worth sending an internal link to. Instead, focus on those service or sales pages and their relevant blog posts. The ones that convert visitors into customers. Those are the pieces of content you want to rank, so they are the ones you want to pass internal link power to. The internal linking strategies we've offered today are simple tricks that pack a lot of power. And the best thing about them is that anyone can get started with them today. You don't have to be technical genius. Following internal linking best practices is a necessary ingredient for every on-page SEO campaign that's actually looking to find success. So choose a few pages to start with and get to work.